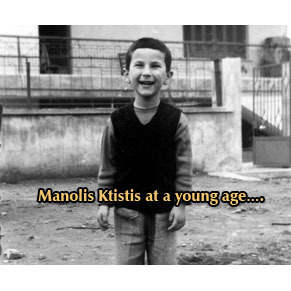 Great was the response shown by friends viewers on the case of Cretan of Holland. 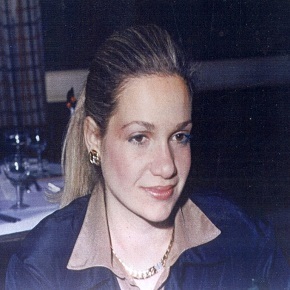 Sophia ‘s Kordoni dream over 30 years is to know the woman who brought her to life and then vanished. 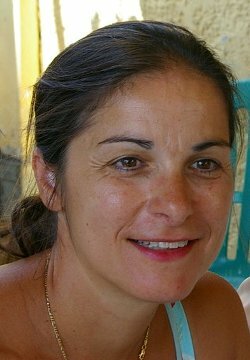 Sophia is a mother of four children and she is 50 years old. 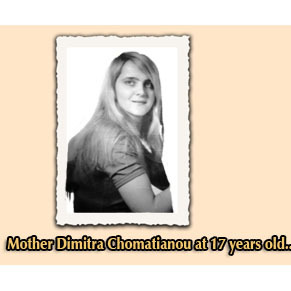 Dimitra Chomatianou from Athens, is looking for her son. 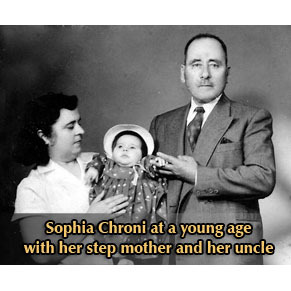 Sophia Chroni is looking for her biological family. 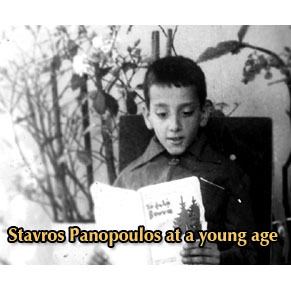 Stavros Panopoulos is looking for his biological family. 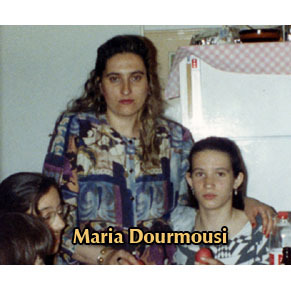 Maria Dourmousi is looking for her biological family. 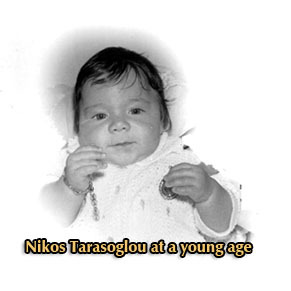 Nikos Tarasoglou is looking for his biological family. 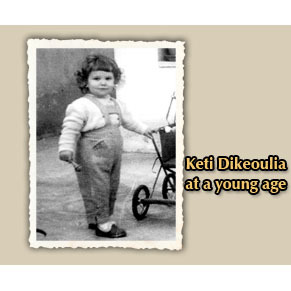 Keti Dikeoulia is looking for her biological parents or siblings.